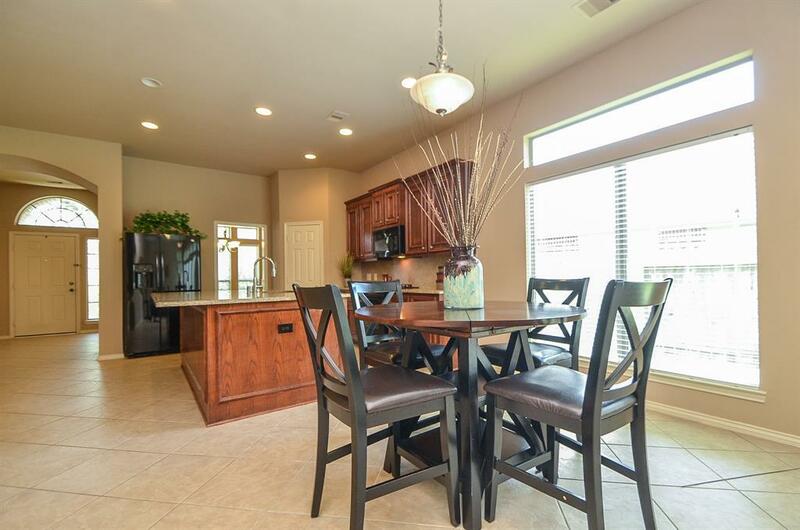 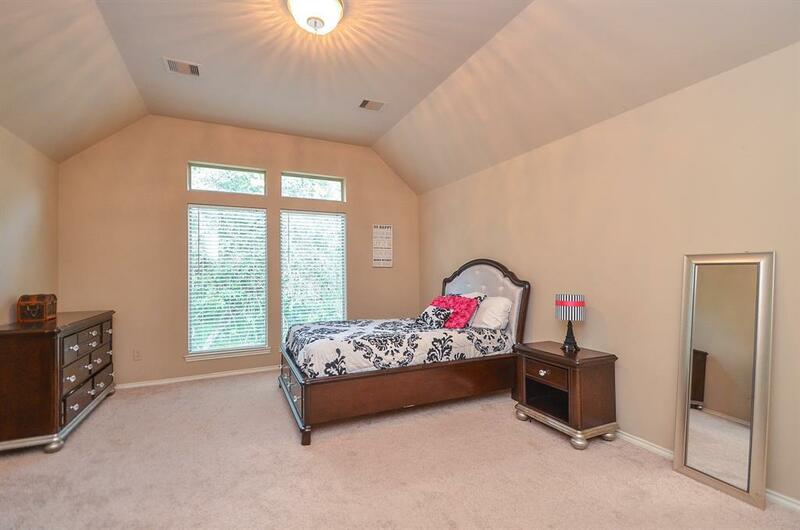 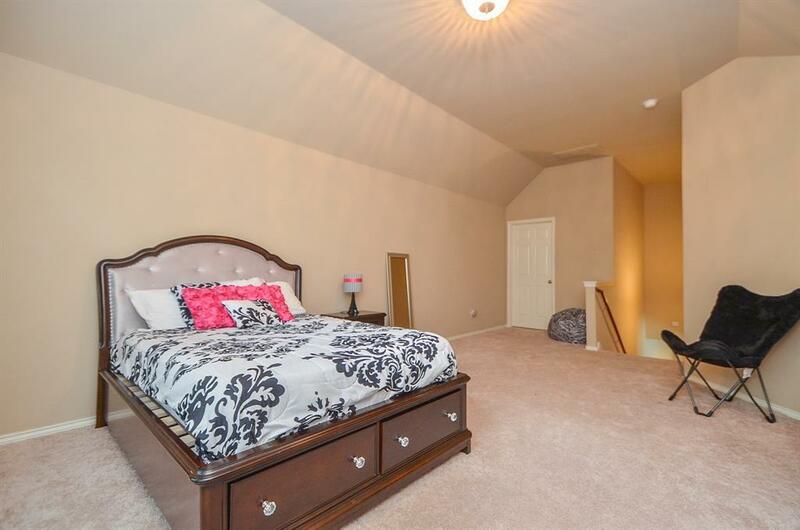 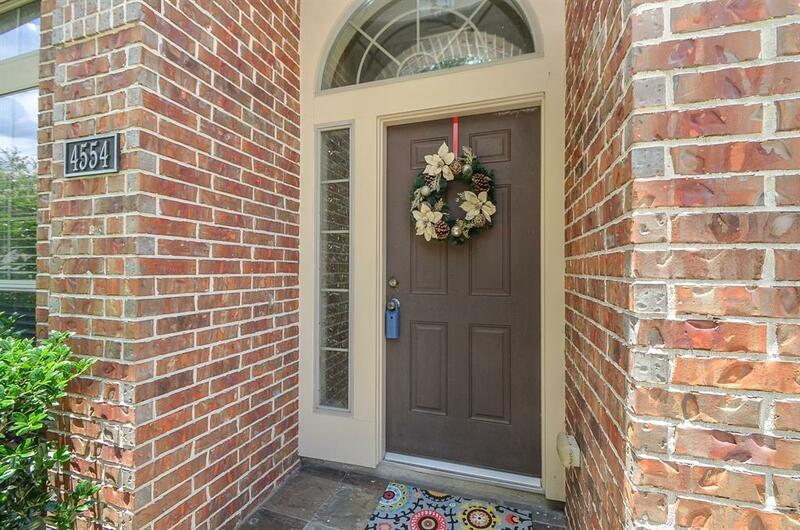 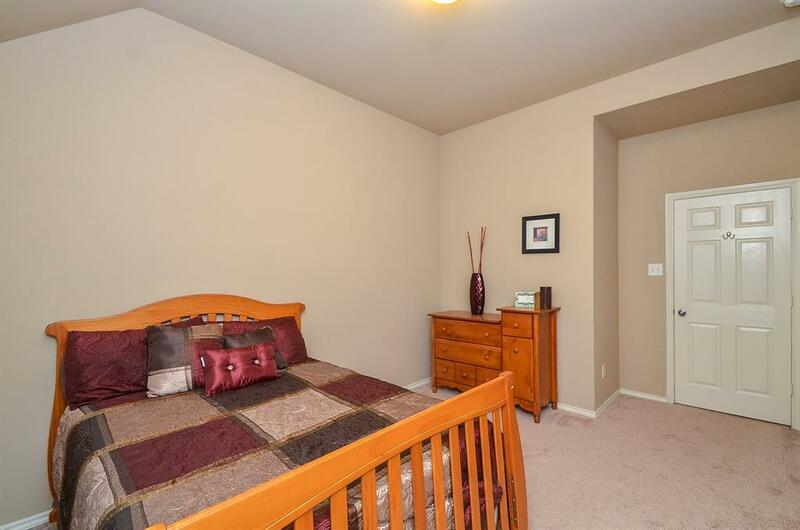 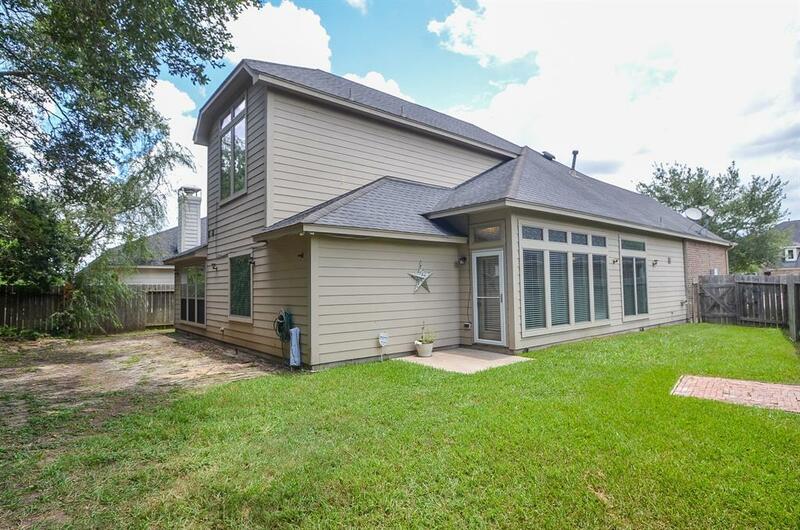 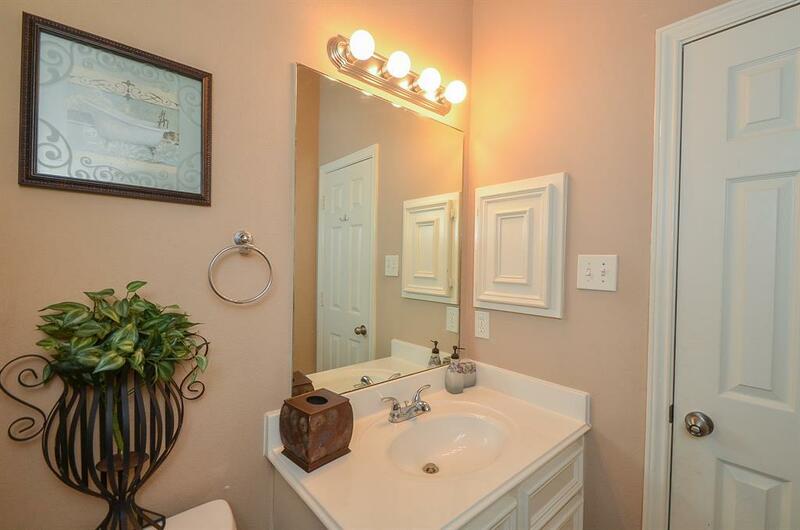 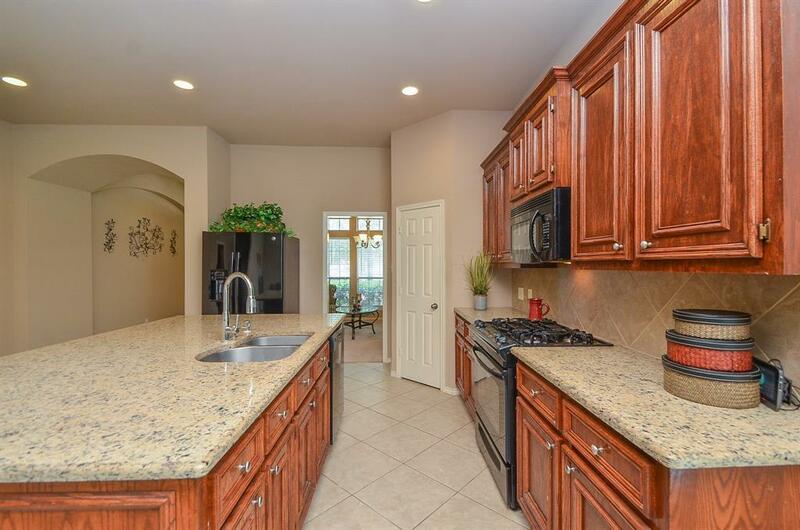 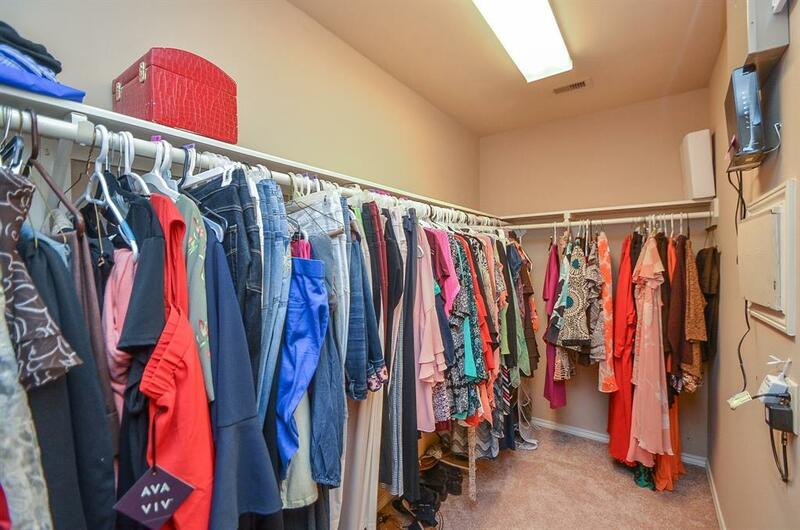 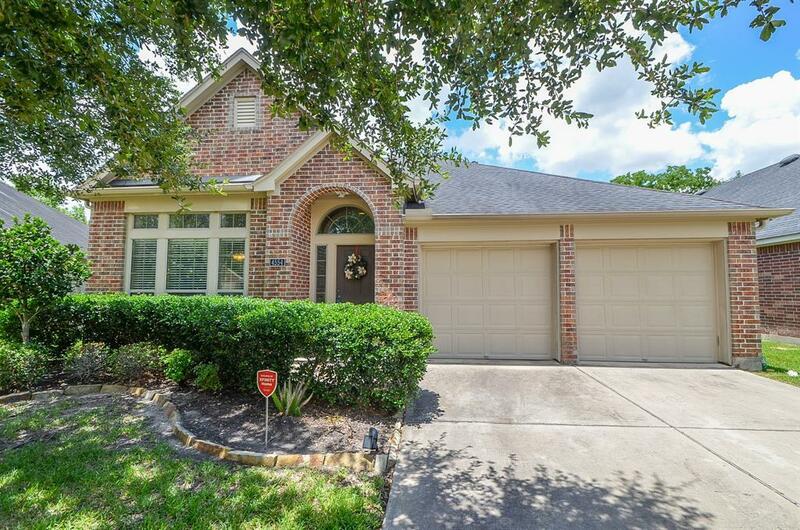 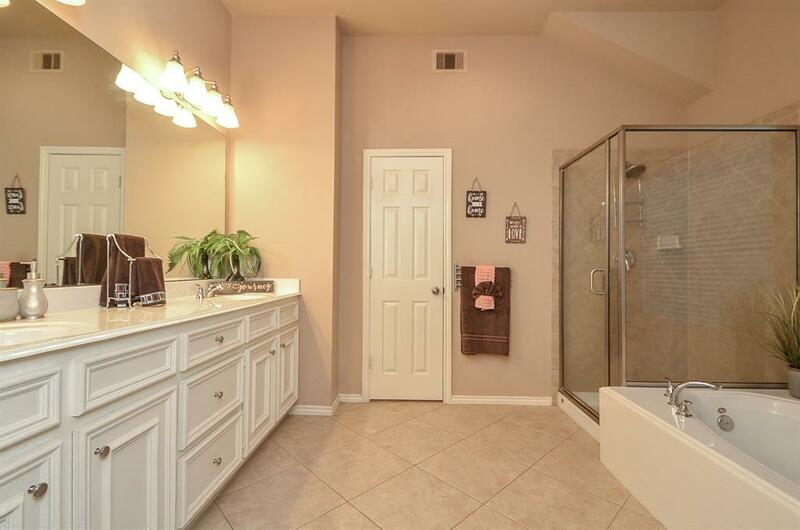 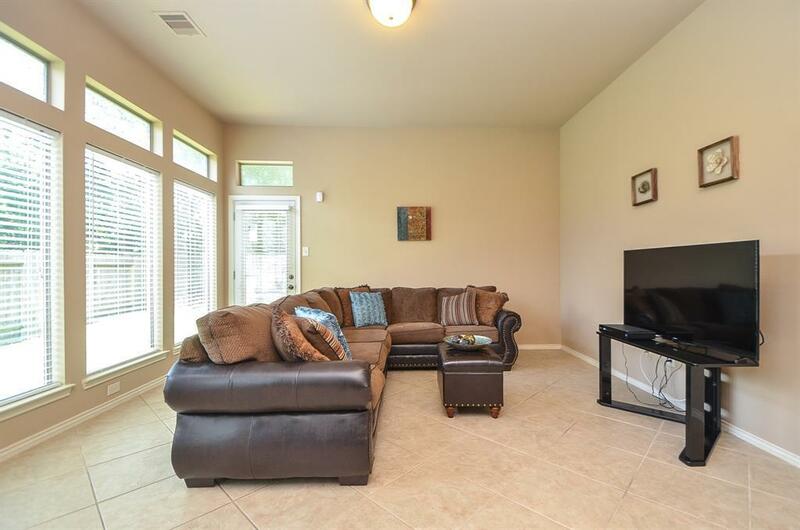 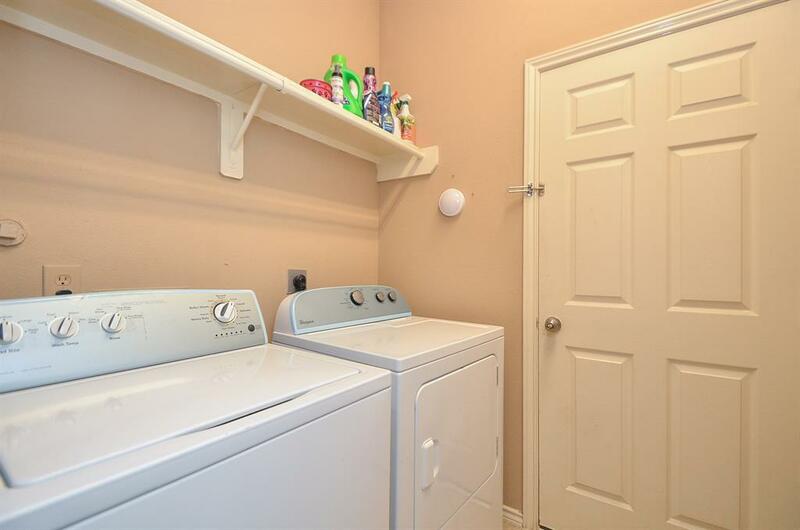 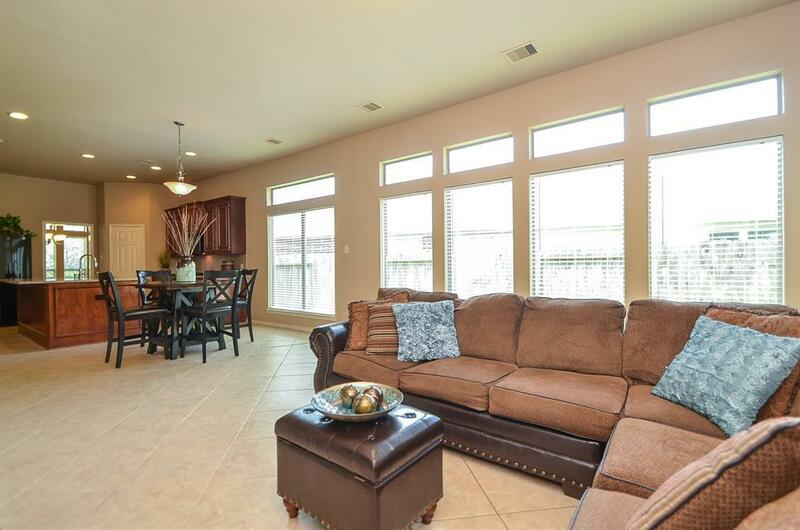 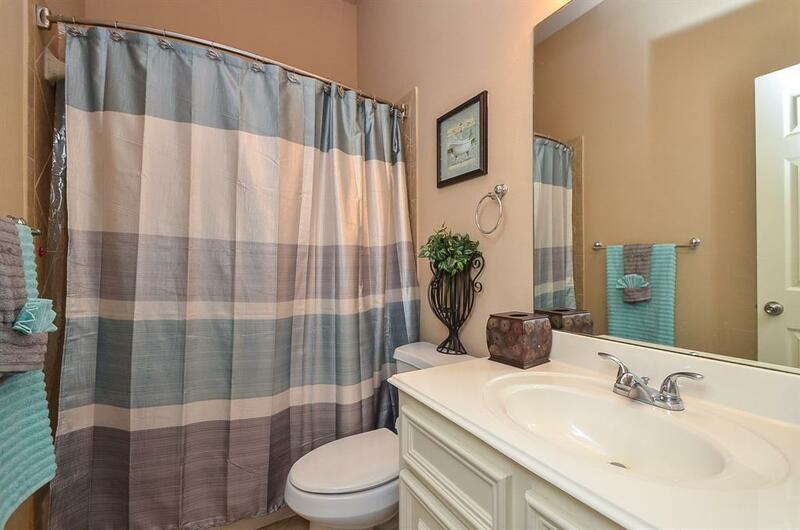 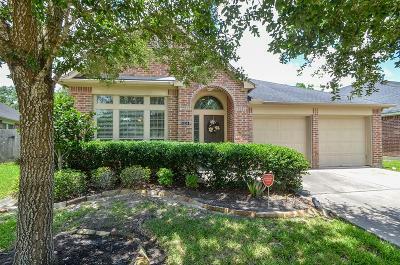 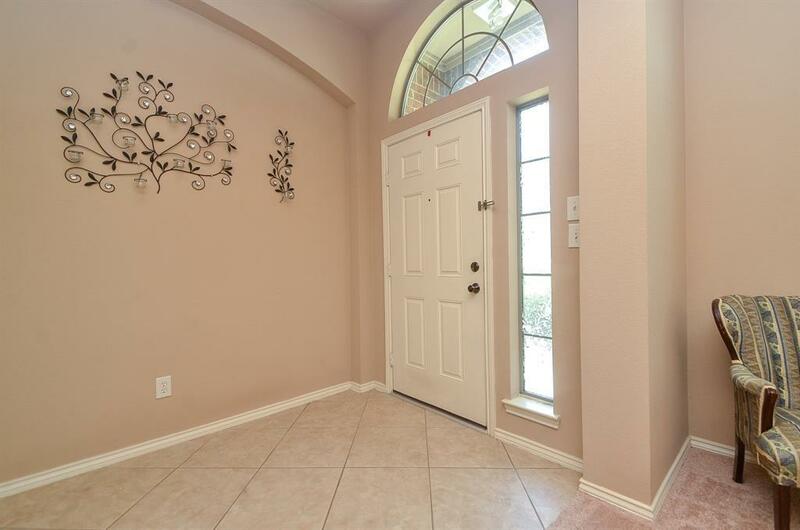 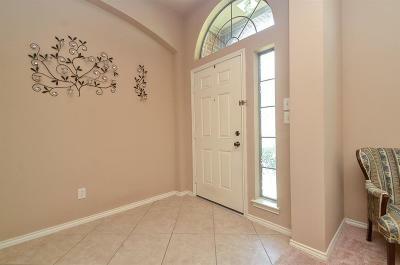 Welcome to this beautiful, move-in ready Perry Home in a cul-de-sac with no neighbors behind. 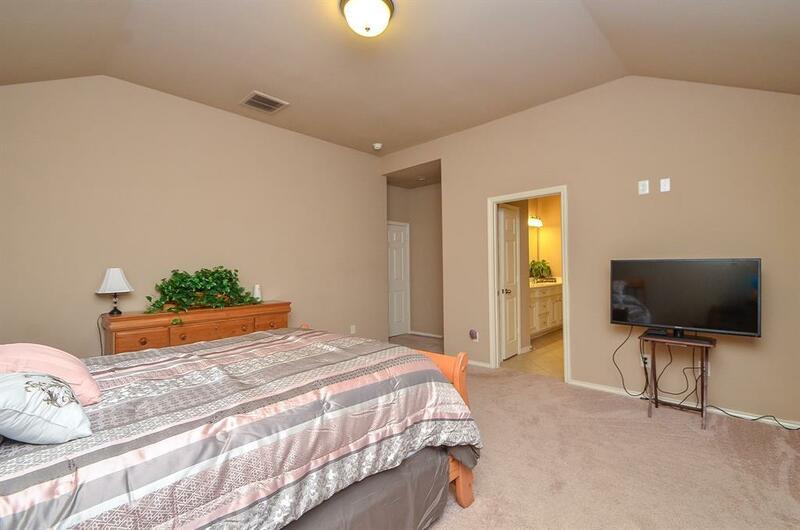 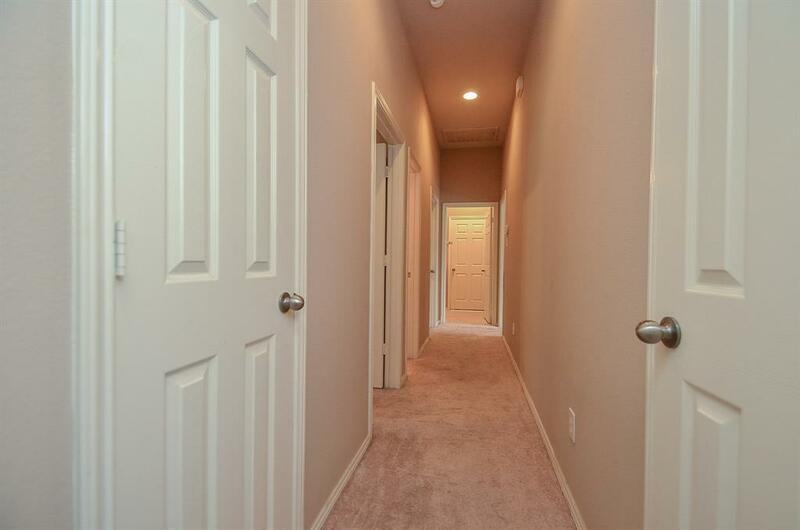 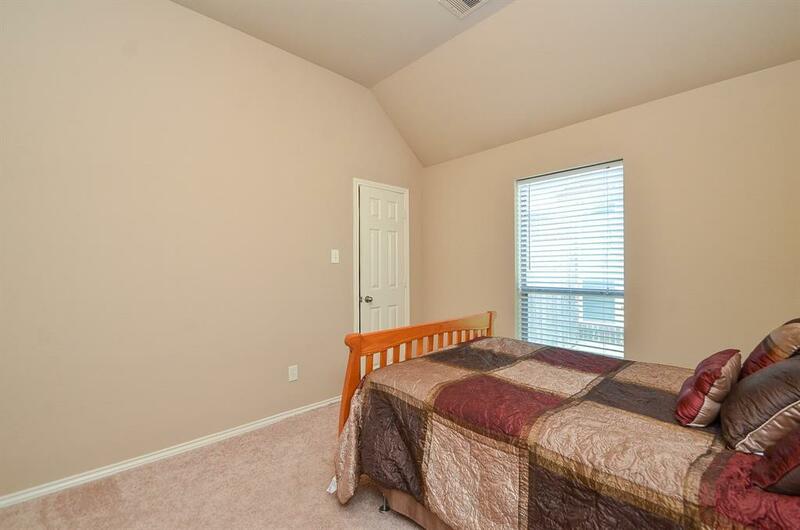 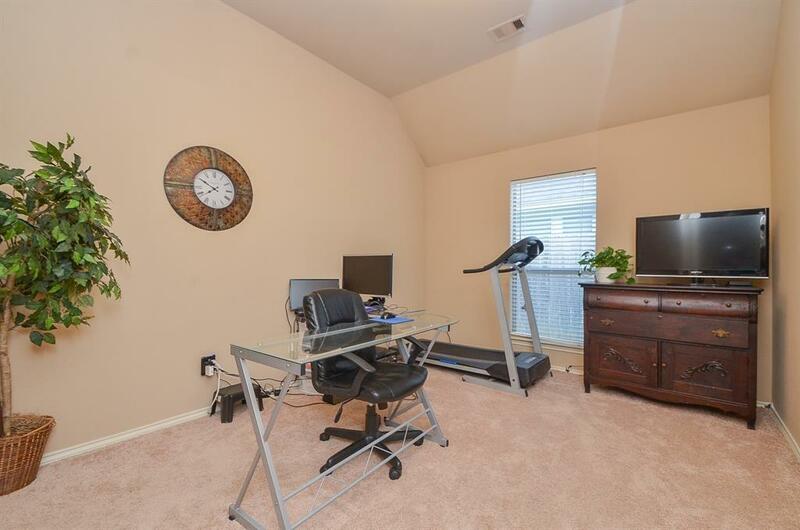 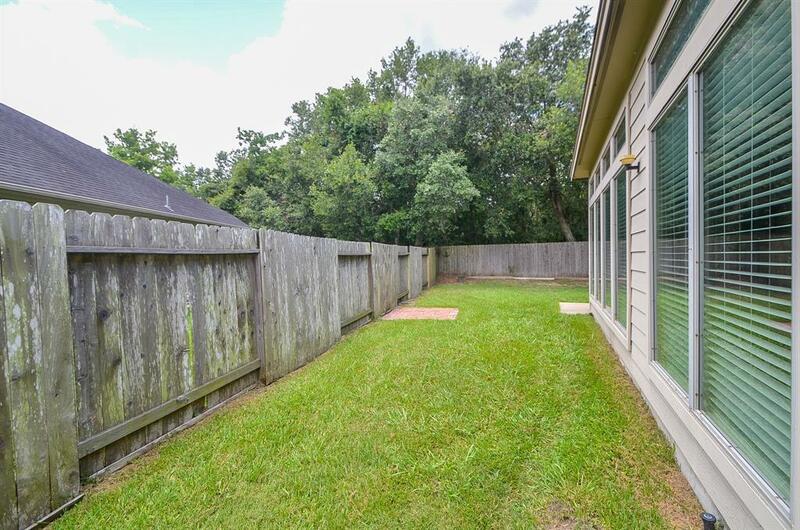 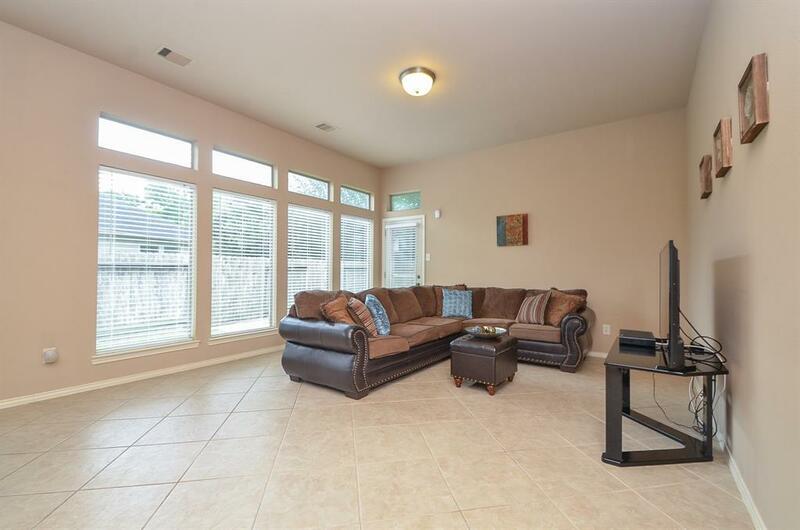 This 1.5 story, 4 bedroom or a 3 bedroom with an upstairs game room or theater in an established neighborhood with low taxes is ready to be yours! 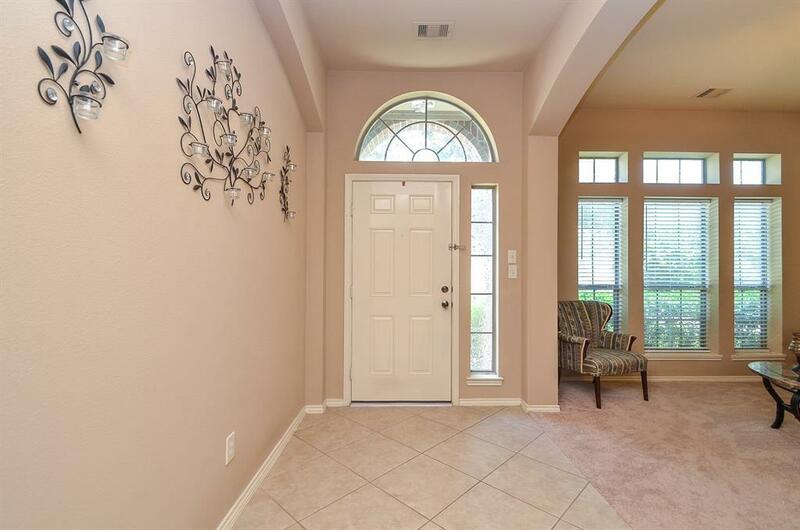 Downstairs, you will find an open-concept floor plan, full of natural light, high ceilings, and transom windows built for entertaining. 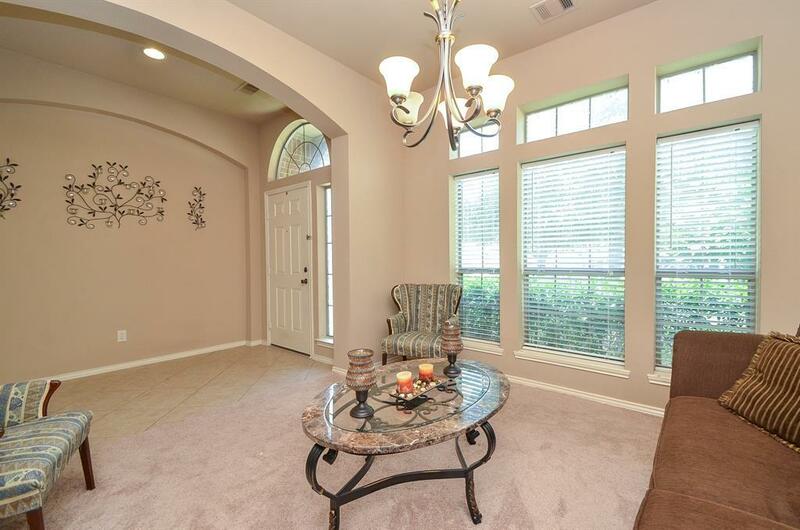 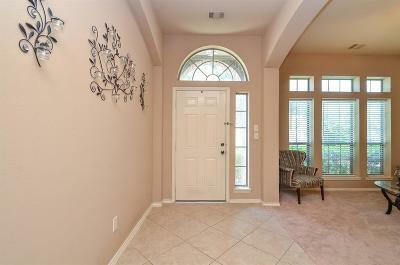 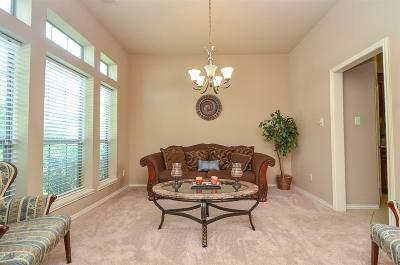 Relax or have a quiet read in the formal living room at the front of the home. 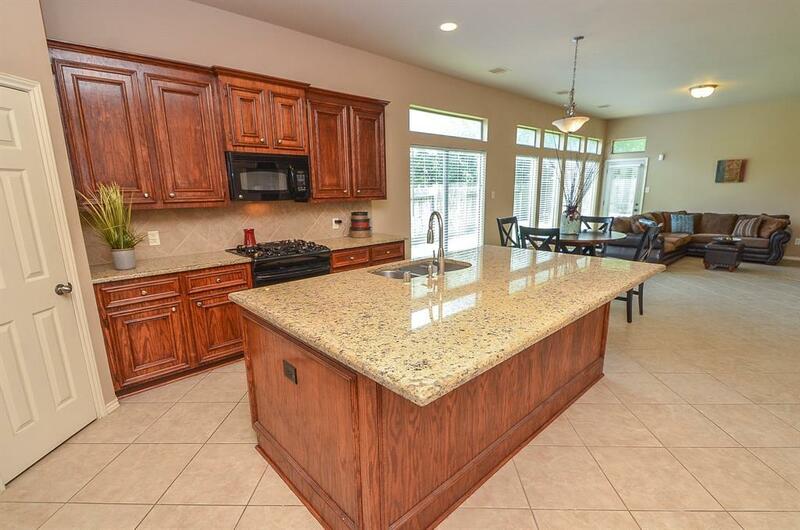 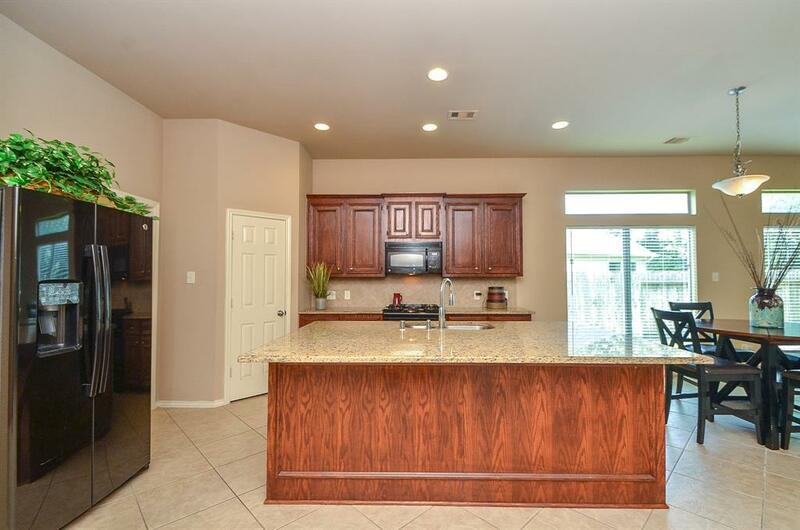 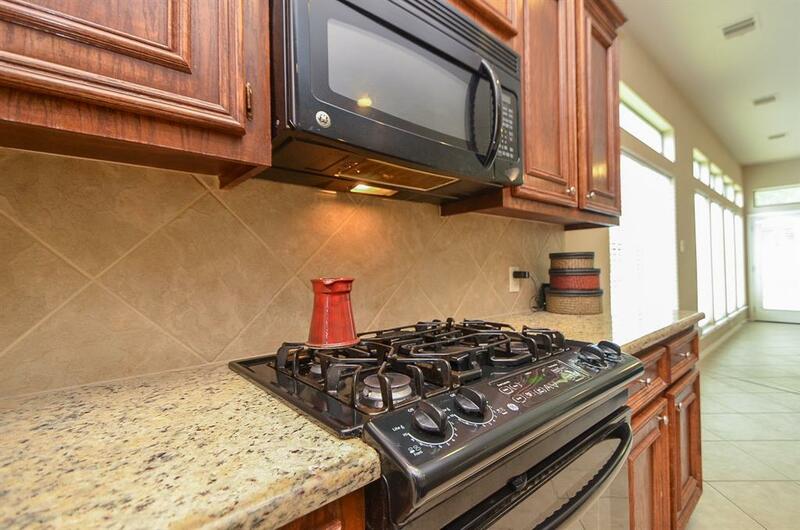 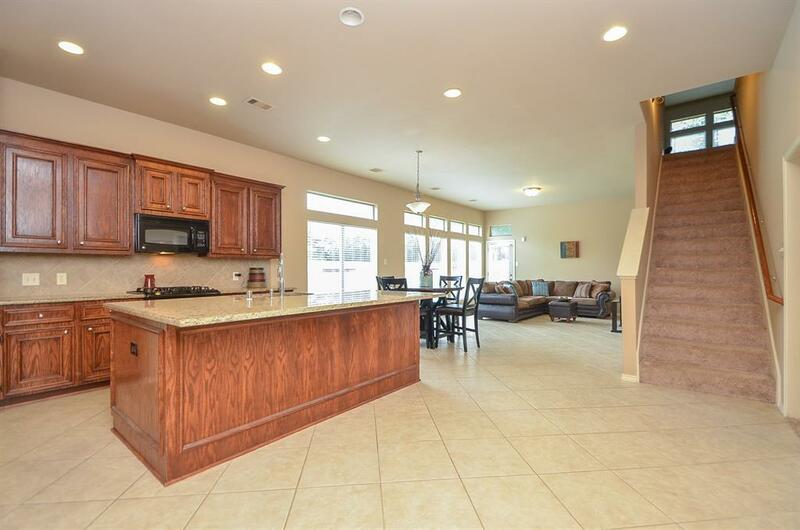 Prepare gourmet meals in the spacious open kitchen with an enormous island for prep and serving. 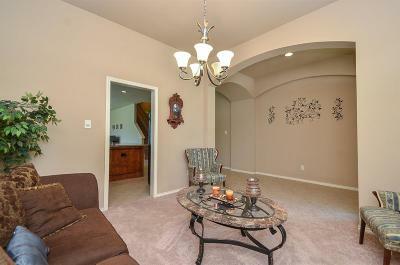 Never miss out on the fun with a large accommodating and open den. 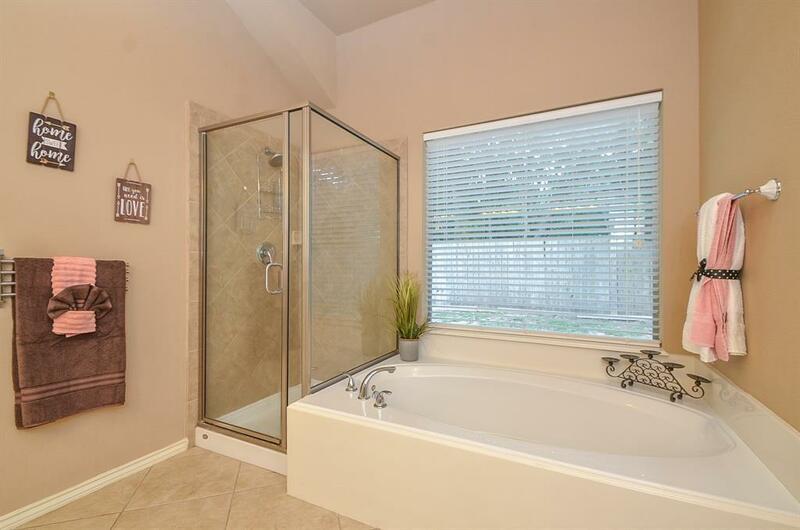 The private master retreat features his/hers sinks, separate shower and tub for winding down and storage galore in several large walk-in closets. Easy toll road or Hwy 288 access make downtown, Galleria or medical center commutes a cinch. Directions: South On Ft. Bend Toll Rd., Left On Hwy 6, Right On Watts Plantation Dr., Left On Arborcrest, Right On Long Creek Dr.